Harlow Occupational Health Service offers the following services to member and non-member clients, in support of the above Regulations. Completion of audiometry questionnaire with help of Occupational Health Advisor, addressing history of noise exposure and use of ear protection. Discussion of results with client. Formal report to management and letter to client using HSE reporting criteria and classifications. If appropriate discussion with Medical Officer, Company and GP. Maintenance of records and re-call system. 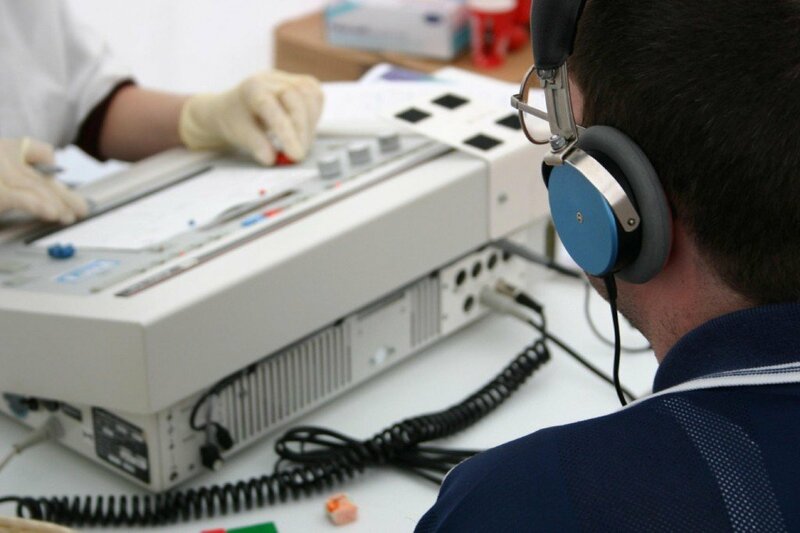 Audiometry is advisable at pre-employment and then annual for the first two years. Thereafter repeated at 1 – 3 yearly intervals depending on individual results.